One of the most common symptoms in individuals with autism is speech problems. Development of speech and language skills with autism happens to be late. Thus, other indications such as lack of communication, lack of social skills and being introverted are observed. Therefore, speech disorders and its training in autism are very important. Children may experience speech impairment together with the emerging speech disorder and in some cases, gained ability to speak may also be lost. Proper diagnosis, treatment methods and language development training are very important in overcoming communication disorders. Speech problems in autism can be seen in different forms such as limited vocabulary, speech difficulty, use of repetitive challenging behaviour, inability to express emotions and reactions with correct words, inability to initiate conversation. Children who can not express themselves with pronounce words as they wish choose different ways of expression such as screaming and crying. Experienced problems in understanding and express language words also affect the individuals’ psychology seriously and cause the child to isolate themselves from their environment by diminishing social skills.. Speech problems in autism can be improved through various training and treatment methods, and individuals can express themselves better as a result. It has been observed that the problems experienced in social life are diminished, the individuals achieve more sound communication with their surroundings and they put more effort to improve themselves by mitigating speech problems with appropriate training. Repetitive behaviors, sudden reactions and unresponsiveness rates have also seriously diminished. In short, with the right training for the development of language skills, the symptoms of autism can be reduced, and individuals can become a part of the society without being isolated by improving their personal skills faster. Professional support and treatment are necessary for autism. In addition to professional support, in-home training plays a very important role in the development of the child. 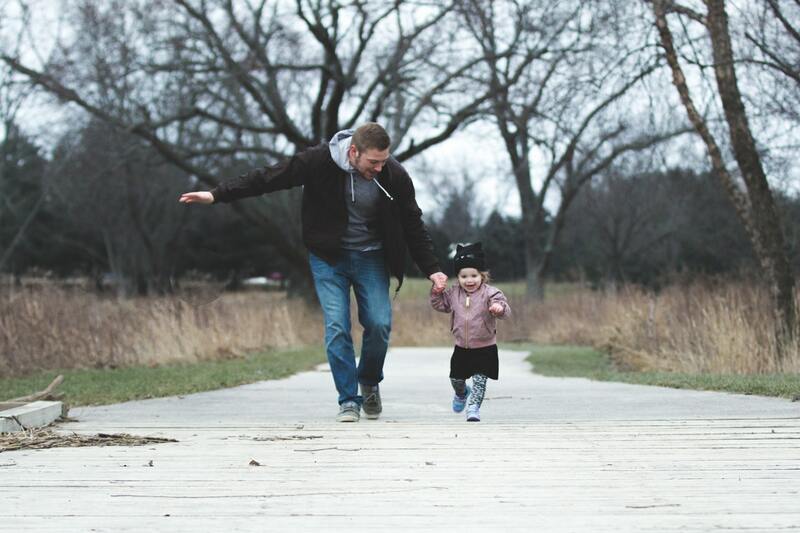 In a familiar environment with trust within the family, children can learn and improve themselves more easily. In family training, only the family should be conscious and know exactly which methods to follow. 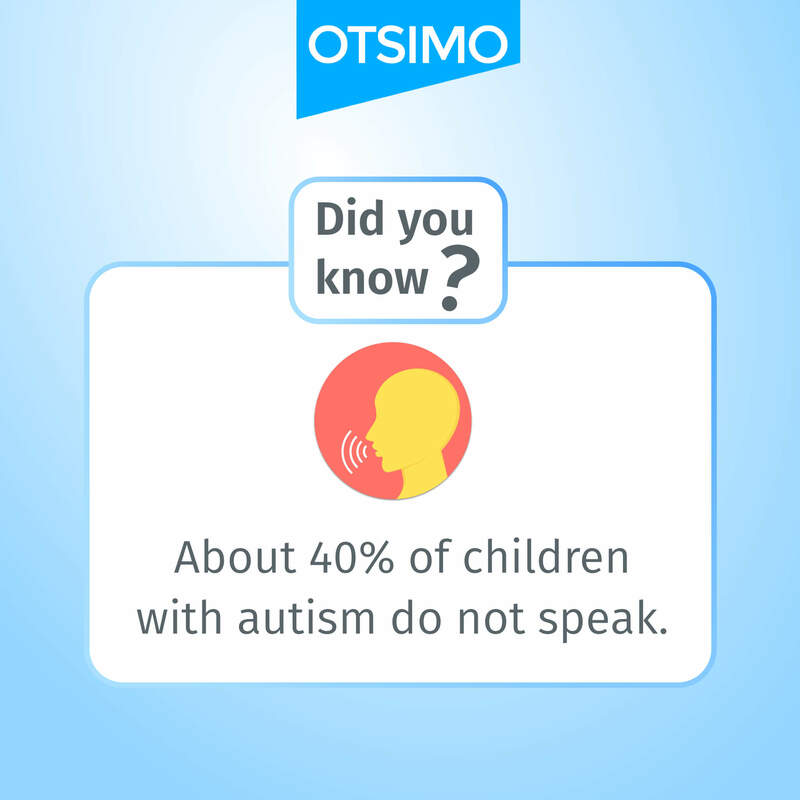 With Otsimo application, parents have access to all the information they need if they have a child with autism. The games in the application are specifically designed to improve the child’s language and mental skills. At the same time, the AAC application, which is used in speech problems therapies, is also available free of charge at Otsimo.